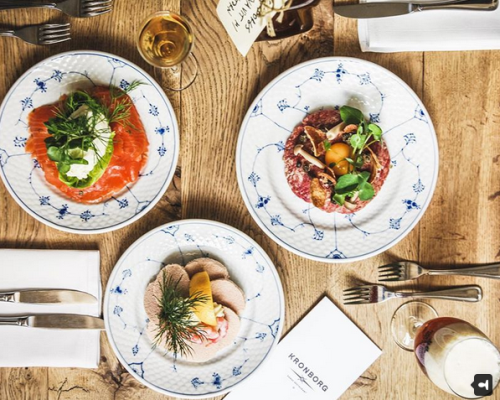 We are thrilled to be included in this savvy guide to the best the Nordic region has to offer, high-lighting Copenhagen classics, like Conditori La Glace, and insider favourites, like Ruby, Ved Stranden 10 and Restaurant Barr. “We live here. We chose to live here,” is the motto of the founders of lifestyle guide, Scandinavia Standard. In following with the trends they have just launched a (travel) app, sharing all their insider tips with visitors to Copenhagen, Oslo, Stockholm, Helsinki and Reykjavik. The Scandinavia Standard travel app is free to download and use, with a low-cost upgrade of €9.99 ($11.50 or DKK 75) that will unlock 100% of the locations for a year. We invite you to learn more at about the Scandinavia Standard Travel App.